The God-inspired writers of the Bible some 3000 years ago set out a stark warning about vision. They wrote that “where there is no vision, the people perish”. If in life you aim at nothing, there is only one outcome: you will hit nothing. 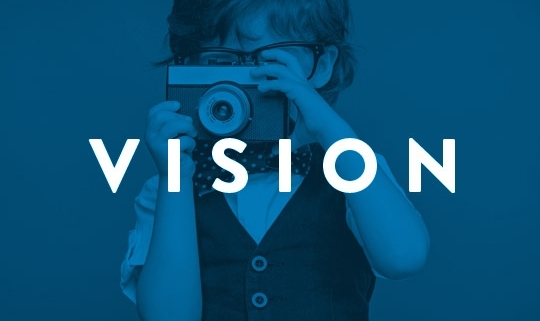 Ultimately, as Christians, we are created and called to be a people of vision. The Church all over the globe is working in many different ways; at its most simple, to make Jesus Christ known to all people. Jesus is the vision! As Christ is unveiled to all by His Church, this vision acts as the catalyst for transformation of self and society.